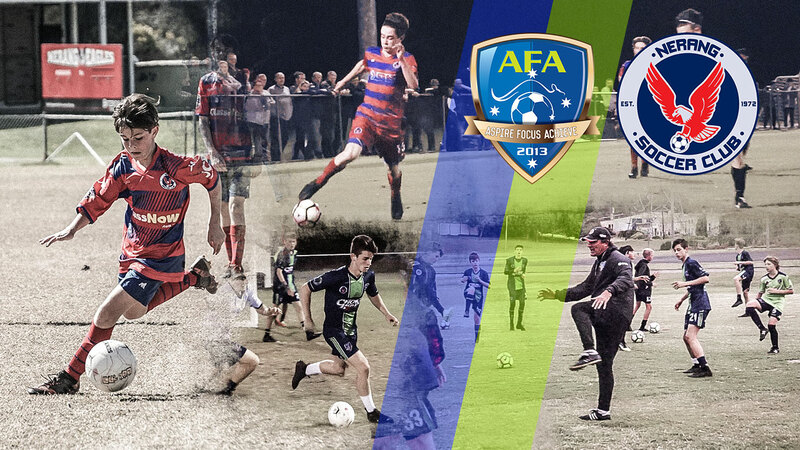 Academy Trials and Talent ID | Your Chance To Play With The AFA In 2019! Round 2 of the Trials has been changed due to clashes with pre-season Premier League games. 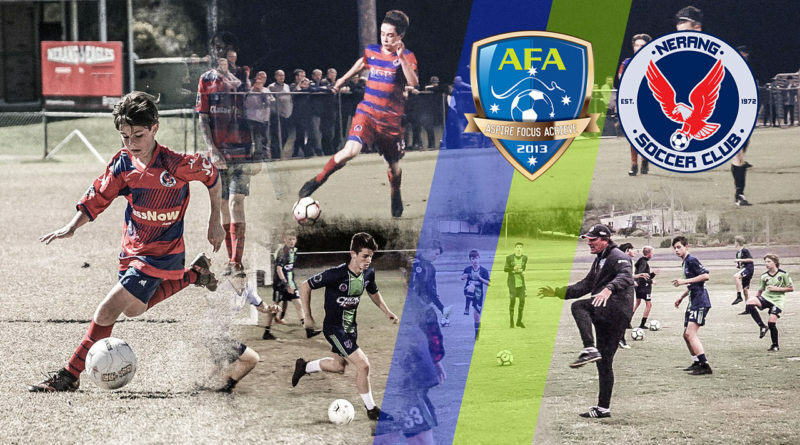 Venue: AFA & Nerang Soccer Club off-season interim grounds – At the Italo Australian Club, Fairway Drive, Clear Island Waters, Gold Coast (map at bottom of this post). Note: Please arrive at least 15 minutes early, please be ready to train on time. 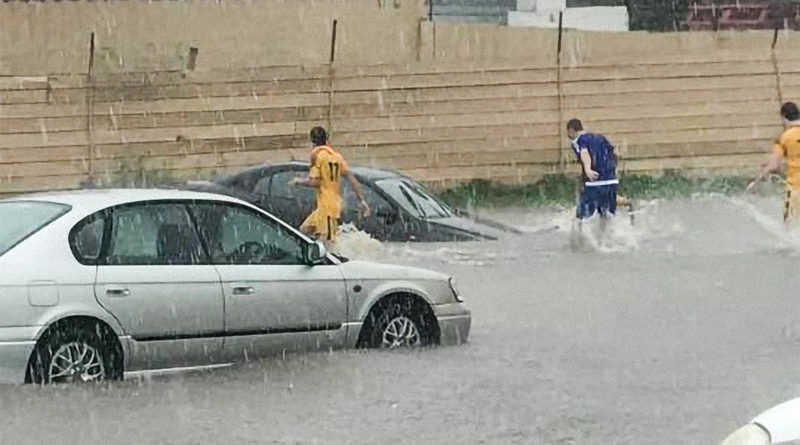 All players must bring water and be wearing shin guards. Sessions will be high tempo and demanding, so be prepared. 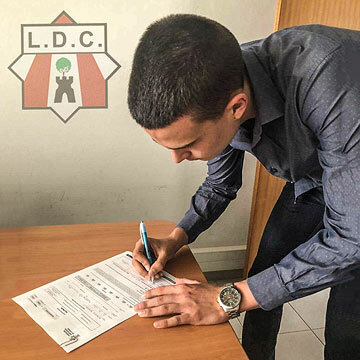 Placement in the 2019 squads is not guaranteed and all offers are on a merit-based system. 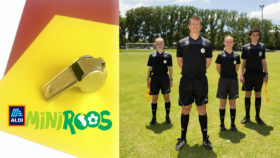 EARLIER: NOT TO BE MISSED – The Academy Of Football Australia will be holding Talent ID and Trials starting on December 1st, and this is your opportunity to join one of the most sought-after academy environments and junior development programs in the region – full details at the end of this post. 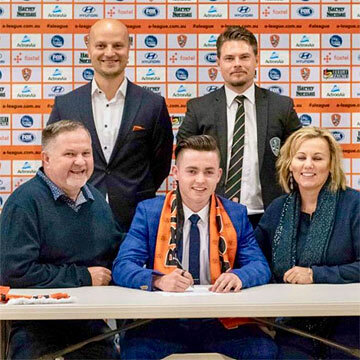 Widely recognised for producing game-ready professional level players, many of whom have gone on to sign contracts abroad and domestically, the Academy Of Football Australia’s unique systems, intensive training sessions and experienced professional coaching is cutting edge and complete – unlike anything you’ve ever experienced before. 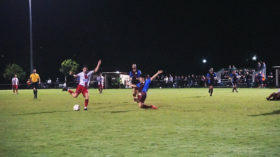 In 2018, the AFA Nerang Eagles squad went undefeated, winning all 4 of their contested titles including the early season Lightning Premiership, their regular season Premiership, the Grand Final and the Gold Coast Champions Cup which saw them face several formidable squads of NPL level elite players. The U16s also won their grand final and left a trail of defeated teams in their wake. 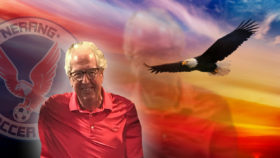 The AFA training system, under mentor and master coach Gary Scott, requires strong commitment and dedication from players, with an intensive all-year schedule that rapidly solidifies a player’s abilities both on and off the field, physically and most importantly, mentally. 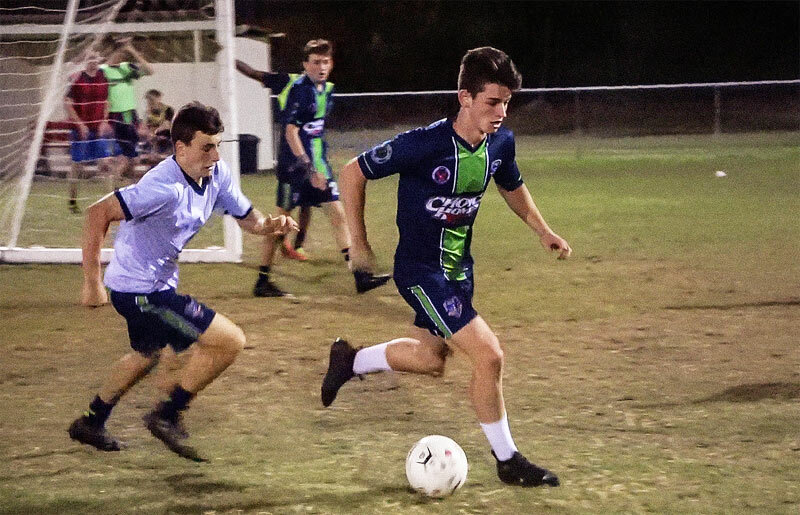 Through established partnerships and relationships with major clubs in Europe and Asia, players of a high standard are provided an opportunity to explore the world of professional football towards the later part of their junior years with the club and the academy – training out of the AFA and playing for the Nerang Eagles JPL sides, a club with a rich and strong history of football success and core values since 1972 in South East Queensland. WHY NERANG AND THE AFA? Below are just a handful of recent former AFA and Eagles players who joined a long list of success stories by going on to take up professional opportunities. Nikola started training with Gary Scott and AFA when he was 13 years old. 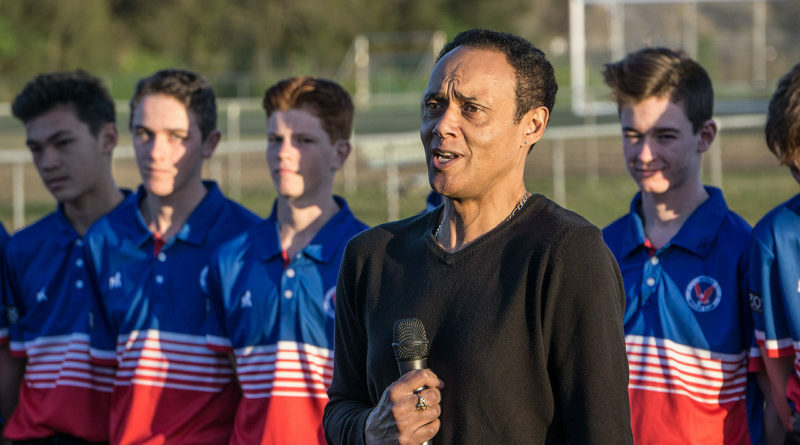 He played football for Coomera and then moved to the Nerang Eagles. 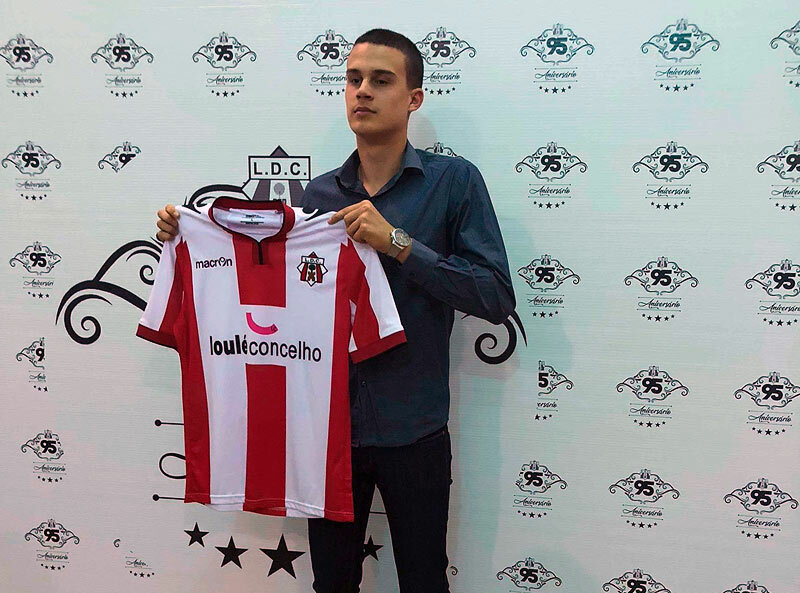 In 2016 Nikola was offered a start with FK Vojvodina (Serbia) and his played with FK Lovcen (Montenegro), FK Beocin (Serbia) and this year, at the age of 18, he signed with Louletano DC (Portugal). 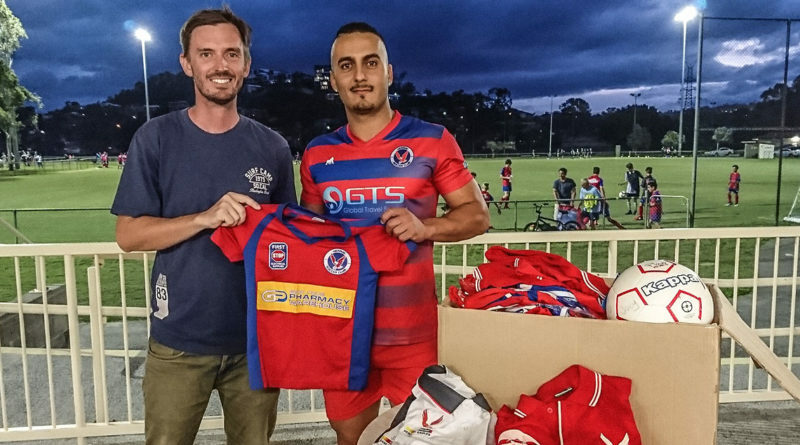 Nikola is a talented young footballer who is testament to the hard work he put in under the AFA and Gary Scott to pursue his football dream. 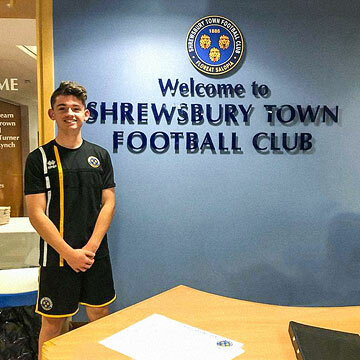 Charlie recently signed a two-year contract with the famous English club Shrewsbury, after attracting the attention of several renowned club’s in England and Scotland. 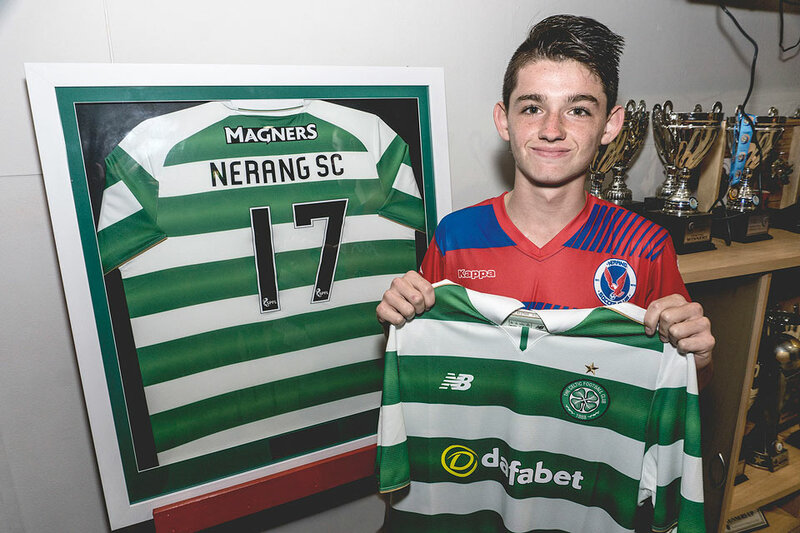 Having trained under Gary Scott at Nerang and showing promising signs early, in 2017 Charlie was chosen by Scotland’s Celtic FC from a field of 90 regional academy players to head to Scotland for a two-week trial with Celtic’s Elite Training Program. Renowned for his strong work ethic and exceptional game awareness, Charlie had multiple opportunities offered in Europe to play, eventually signing with the 132-year-old acclaimed English club – at just age 16. 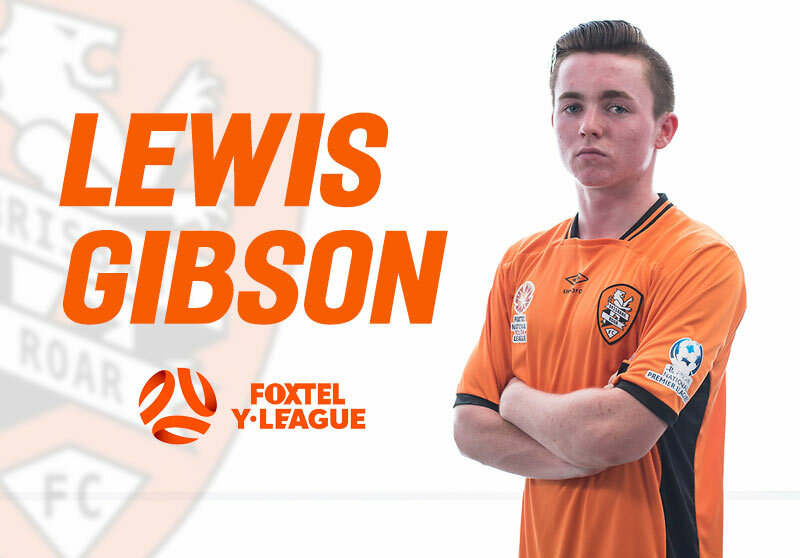 In 2017, ex AFA and Nerang player Lewis Gibson signed with A-League club Brisbane Roar, joining their squad for the national Youth League. Venue: AFA & Nerang SC Off Season Interim Grounds – At the Italo Australian Club, Fairway Drive, Clear Island Waters, Gold Coast (map below). ROUND 2 of the talent ID and trials will be held again in the first and second week of January 2019, on the 5th Jan and 12th Jan respectively at the same venue and times as above. Please contact the AFA if you require further information, otherwise fill in the above form and turn up on the day to participate.